Natural Ground Grey Sea Salt 4.4 oz. 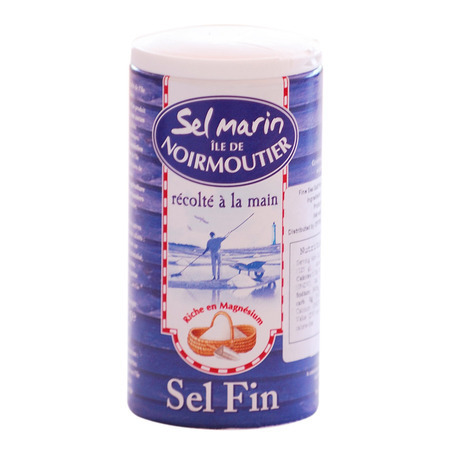 description: Natural Ground Grey Sea Salt - in a shaker - 4.4 oz/125 gr by Sel Marin de Noirmoutier, France. 100% Natural Sea Salt from Noirmoutier Island, France. Ingredients: Natural French sea salt. 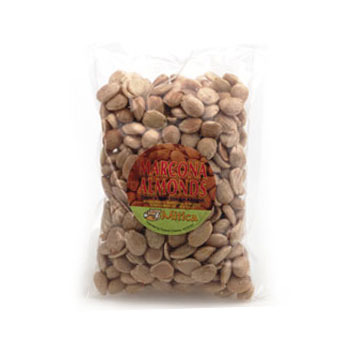 Great for a gourmet sea salt gift.